Three men in their twenties have been jailed for a combined total of 39 years, for firearms offences which took place between the 14th of August and the 3rd of September 2016, in Lambeth and Wandsworth. The prosecution of the three men was the result of an investigation by a new Metropolitan Police detective team, the Trident Active Series Linked Team. Individual investigations of four separate incidents had previously failed to uncover significant leads, due to limited CCTV, witness and forensic evidence. However, a new approach by the specialist firearms forensics team linked the four crimes to the same weapon. The weapon itself has never been recovered, but forensic analysis of ammunition found at the different crime scenes showed that the same firearm was used in all cases. 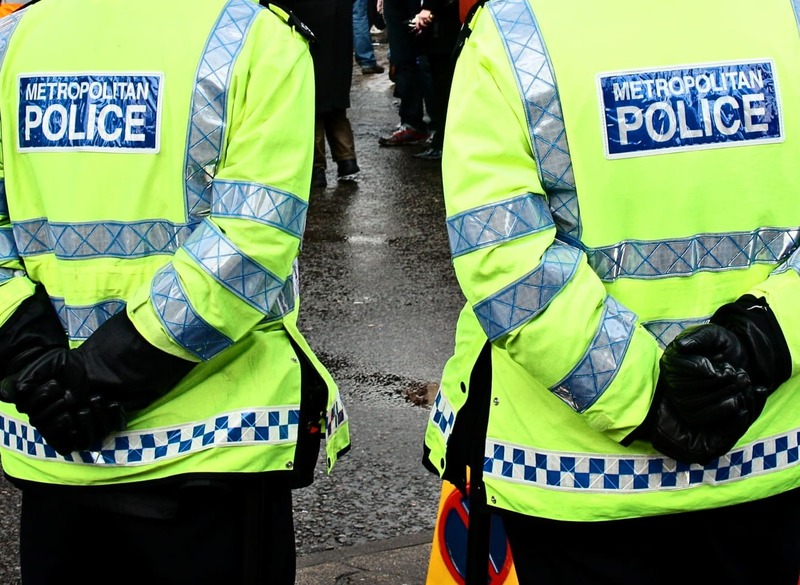 Knowing the four incidents were linked by a common weapon, the Met Police was able to investigate other links between the crimes; namely the cars used and the mobile phone records of the suspects. 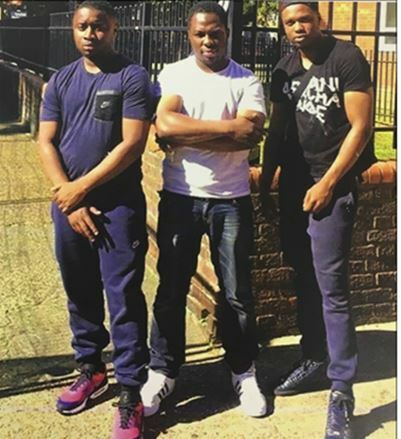 Although the investigation revealed that the same firearm was used in four separate offences, the three men jailed could only be linked to three of those incidents. Mr Ojo and Mr Hyllam were found guilty of conspiracy to possess a firearm with intent to endanger life and conspiracy to rob after an eight-week trial at Woolwich Crown Court. They were sentenced to 16 and 18 years imprisonment respectively. Mr Mansaray pleaded guilty to conspiracy to rob, and was sentenced to five years and ten months imprisonment. The arrests and convictions of these men are the result of a year-long investigation that involved in-depth analysis of the four incidents, phone records, CCTV and forensic examination of ammunition found at the four scenes of crime. This investigation demonstrates how we are able to prosecute those responsible for firearms offences, even if there are no witnesses to a shooting. The lengthy sentences handed to these defendants should send out a message that gun crime will not be tolerated and we will relentlessly pursue anyone involved in firearms offences.